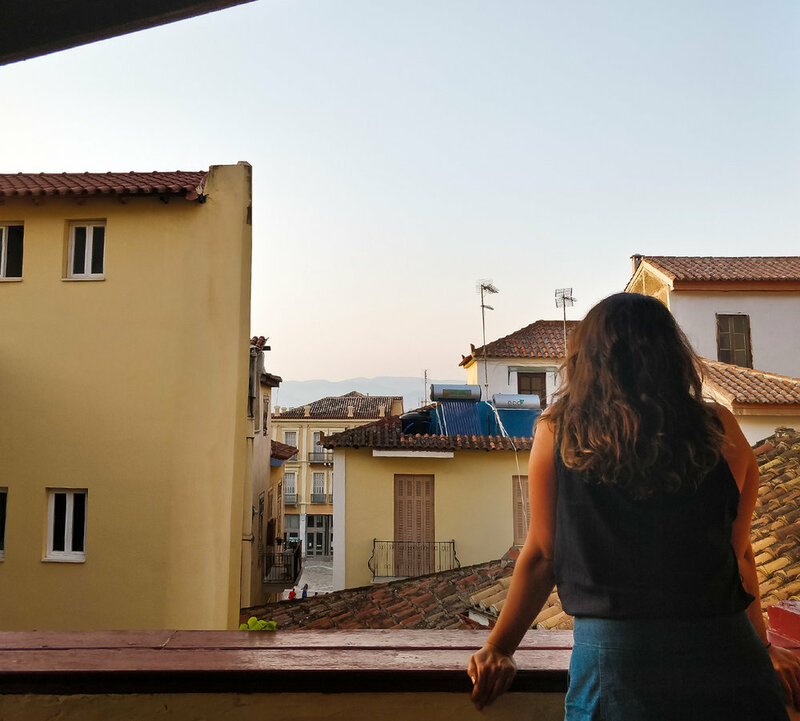 I won't go into greater detail here except to say that yes, they are different (learn the difference over here), but regardless which one you choose, you certainly can't leave Greece without having eaten at least one. I ate (too) many and each and every one was filled with fresh flavoursome ingredients and wrapped with perfectly crispy, yet doughy pita. And what's more, they're basically all €2 each. You can't get much better than that for lunch on the go. Another on-the-go Greek street food, Koulouri make for a quick and easy breakfast (particularly if you're on your way to an early start at the Parthenon, like I was) and they come in a variety of flavours. While I chose a chocolate-filled one, my partner chose olive and I was also told you can find others filled with tahini & honey, spinach & feta and raisins. The bread rings are crispy around the outside and the stuffing fills right to the edge. Just €2 each, Koulouri are actually quite big and should keep you going until your inevitable souvlaki break. For your entree, try a tasty grilled slab of firm halloumi or its battered form, saganaki. Both should be eaten with a generous squeeze of lemon on top. Simple and fresh - absolute perfection. This is apparently a lunchtime dish, but being the rebel I am, I had it from dinner. So hearty and flavoursome, this baked dish is layered with eggplant, baked potatoes, mince meat and bechamel. The mark of a great moussaka? A tasty and crispy layer of baked cheese on top. I consumed more baklava than is probably recommended - and I recommend you do to. A crispy, layered pastry, baklava is filled with chopped nuts and soaked in honey. You can't get much better than that. I'm going to make a bold statement here and say that I ate the best falafel wrap of my life in Athens. With just two days remaining before my return to London, I ate two falafel wraps. I knew I had found something truly rare and I wasn't about to let a day pass without acknowledging that fact. If you ever have the chance, head to Falafellas. 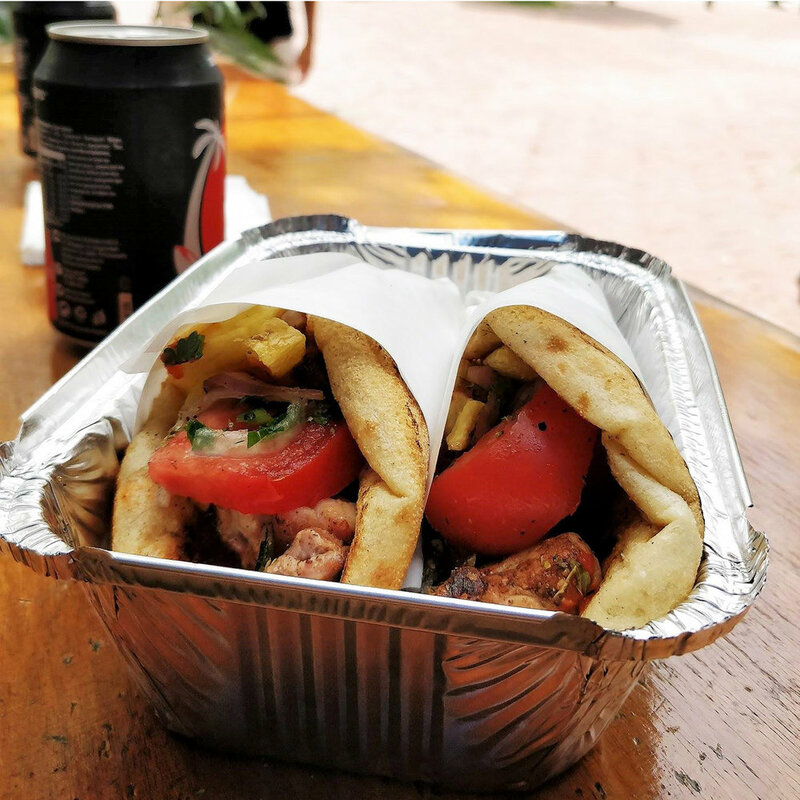 Tiropita is an underrated lunch-time alternative to gyros or souvlaki. It may sound boring but the beauty of the Tiropita is all in the construction: countless layers of flaky filo pastry encase a generous serving of melted cheese. 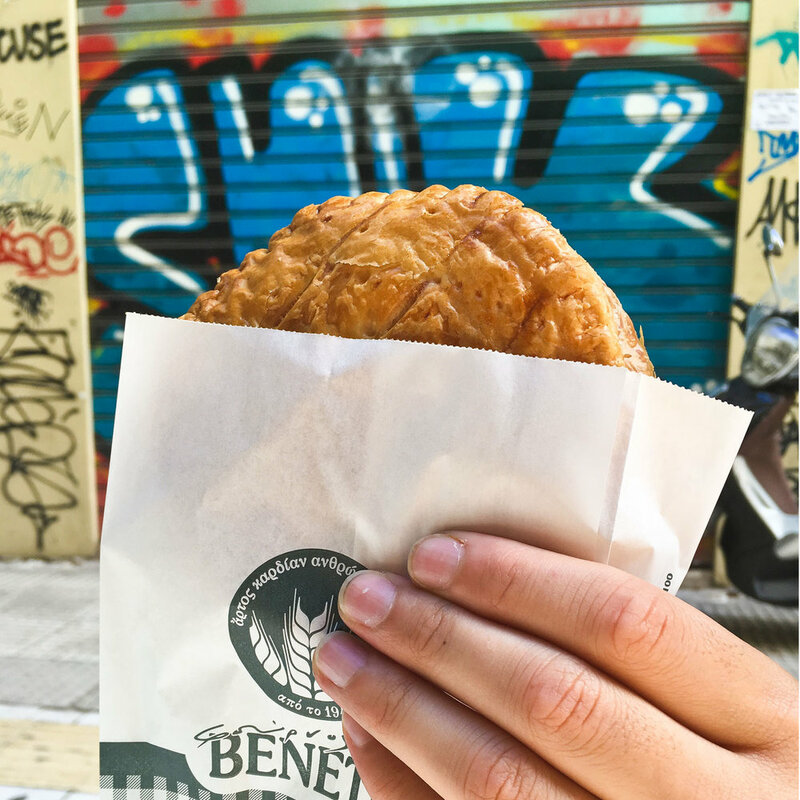 It's a joyful and satisfying mess to eat and not a food experience to overlook during your time in Athens.